Spring is the perfect time of year to stop and smell the roses. Although, you might find that difficult with the ones carved in stone. 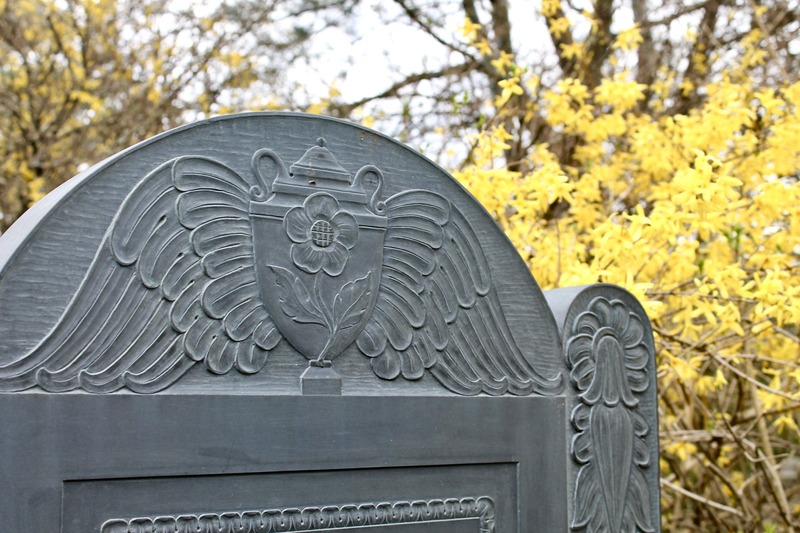 Join Events and Outreach Coordinator, Corinne Elicone on this evening walking tour to learn all about the different flowers and plants found in Victorian gravestone symbolism. We’ll explore the hidden meanings behind these botanic carvings and dive deep into the complex language that is Victorian sentimental symbolism.